Drunk driving has far reaching impacts for everyone involved. When a person drinks and drives, not only are there dangers to the driver but any passengers and passersby on the road, as well. The impact of drinking and driving includes jail time, a criminal record, drug court or addiction treatment. The consequences of drunk driving are detrimental in both the short and long term. Here, we look at some of the consequences which can arise and its impact. 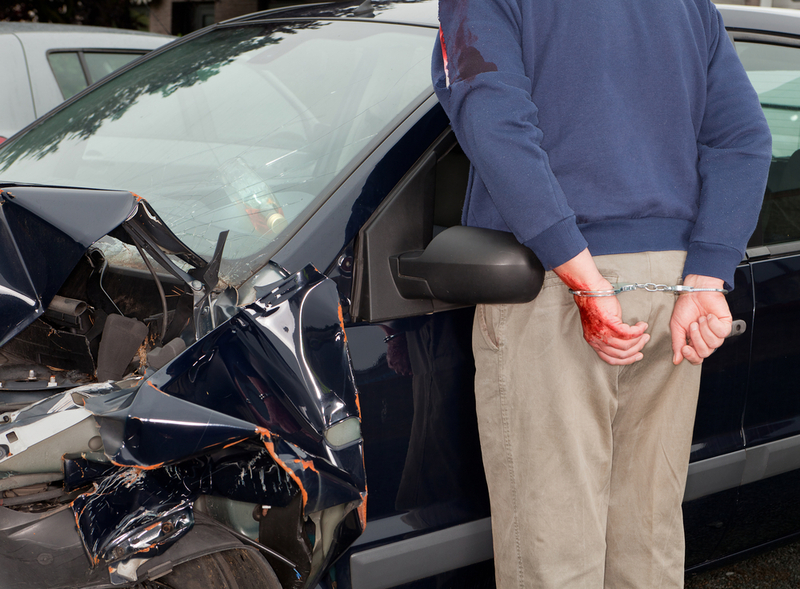 Every two minutes, someone was injured in an automobile accident which involved a drunk driver. One in three people will be involved in an accident involving a drunk driver and most likely not as the driver. These statistics may seem harrowing but the reality is drunk driving destroys lives and the impact is more far reaching than many realize. 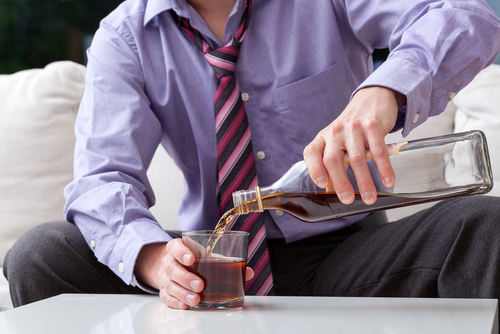 Some states in the U.S. may allow the option of alcohol abuse treatment instead of jail time. The consequences of drunk driving vary between different states but the reality is that life is never the same after a drunk driving incident and charge, so it is worthwhile to consider this consequence before acting. If an arrest has occurred as a result of DUI or DWI, it is important to seek help from a rehab facility which specializes in DUI treatment. Facilities such as Hired Power can offer the help needed to stay out of jail and get help needed to reach and maintain a life which is free from addiction to alcohol. Taking this step, before it is too late and someone gets hurt, is an important part of recognizing the true nature of addiction and the need for help to recover.